 On behalf of our research team, I wish to express my sincere appreciation to Wieland Heiser for his coaching and supervision preceding and during a case study we are performing on the effectiveness of Pose running in military recruits with lower leg injuries. We strongly feel that our understanding of the Pose concept has increased multifold due to Mr. Heisers expertise and coaching skills on the concept, as well as to his encouragement and enthusiasm. We also appreciate his efforts to guide us in the nextcoming period towards a higher level of understanding of how to use Pose running in the area of recruit training.